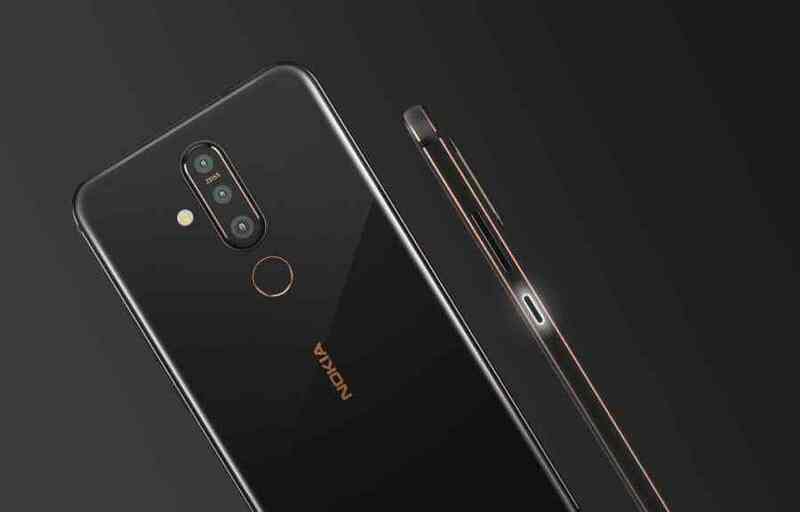 The newly announced Nokia X71 was officially launched in China, after last week Nokia Mobile unveiled the device in the neighbouring Taiwan. First time both the “global” version sold in Taiwan and the China version carry the same name, Nokia X71. The X71, starting today, can be pre-ordered, or better to say, pre-registered in China with the sales starting on 17th April. China will have two memory variants of the X71 – 6GB RAM/64GB of storage and 6GB RAM/128GB. We saw the device being certified via TENAA with a 4GB variant as well, but at the moment, the 4GB RAM variant isn’t officially acknowledged on Nokia’s official site in China or available via retailers for pre-order. All other specs remain the same, excluding the OS which doesn’t come with PlayStore pre-installed. Nokia X71 6GB+64GB can be pre-ordered via Nokia.com, JD.com or Suning.com in China for CNY2,199 (€291, $327, INR22,737), while the version with 128GB of internal storage costs CNY2,699 (€357), which is more than in Taiwan. Global availability of Nokia X71 remains unknown.